There have been super cute backpacks EVERYWHERE it seems! 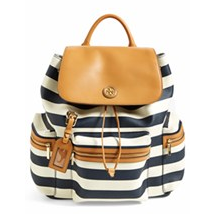 Designers are stepping up their backpack game I guess. 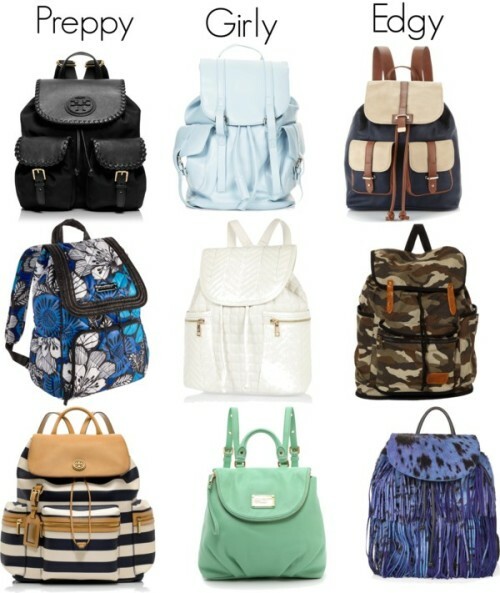 But these super stylish bags are great for other things besides school. Some are dual purpose, changeable, and just straight up cute. These stylish backpacks are great for walking around on a summer day, going to the beach, or holding your essentials to you summer job or internship. Here are some of my personal favorites I have seen!